Such a lovely place to walk, great old bridge. Stunning shot of this beautiful scene. Oh, this is so beautiful! I've the moss covered everything!! This place would be fantastic for portraits! FAV! I love all the moss and stonework! That is so pretty with all the moss on it. Right out of a fairy tale! 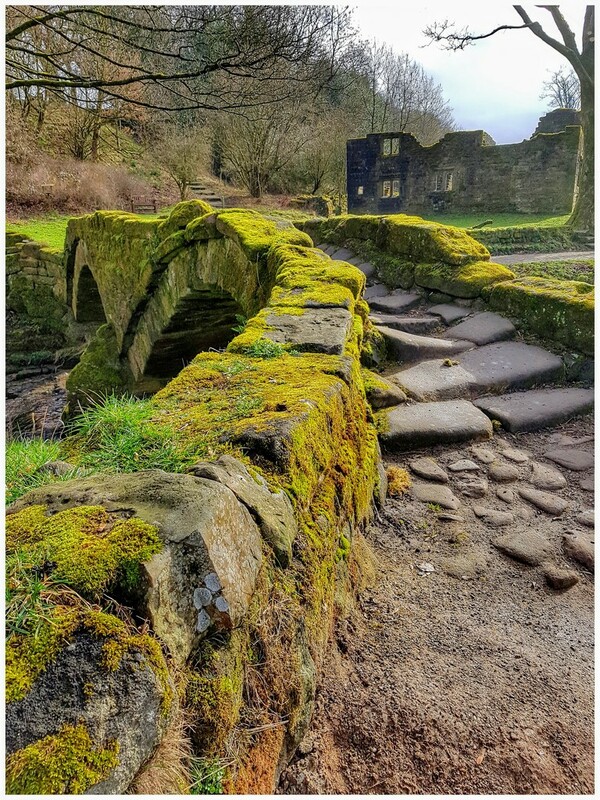 lovely moss covered bridge, it looks as though it is wearing its winter coat. Lovely bridge -- moss makes it pop and it works so well framed as a leading line.